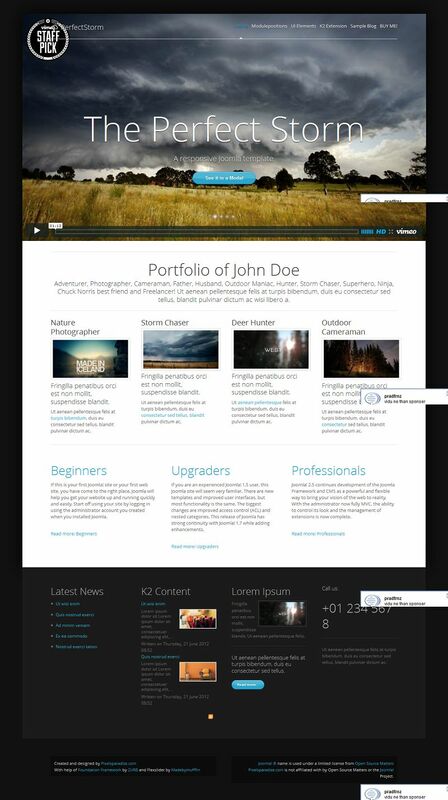 PerfectStorm is a premium template for Joomla 1.7 & 2.5/3.0+. It has been developed specially for Photography portfolio websites. 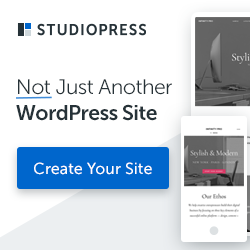 The layout of this template is responsive with clean HTML5 and CSS3 code powered by a semi-flexible width grid framework. Join the PixelsParadise Joomla Templates Club to get access to all Joomla templates from PixelsParadise for a small fee (From 39 Euro).